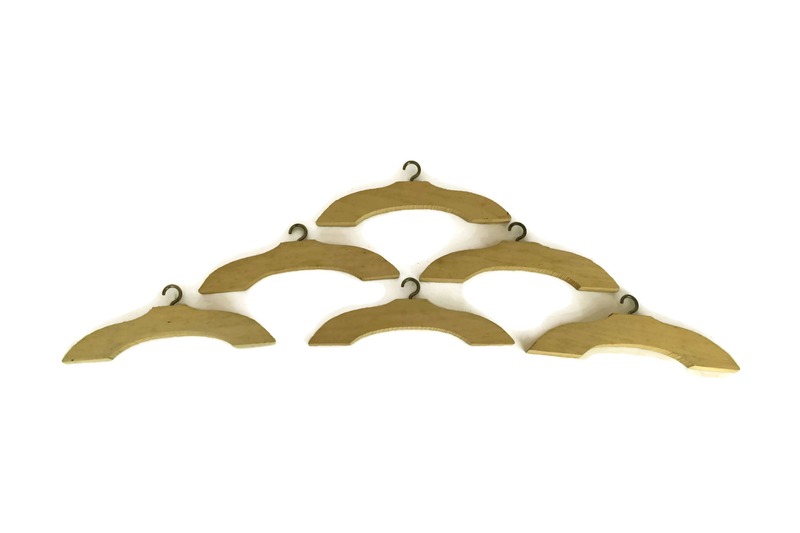 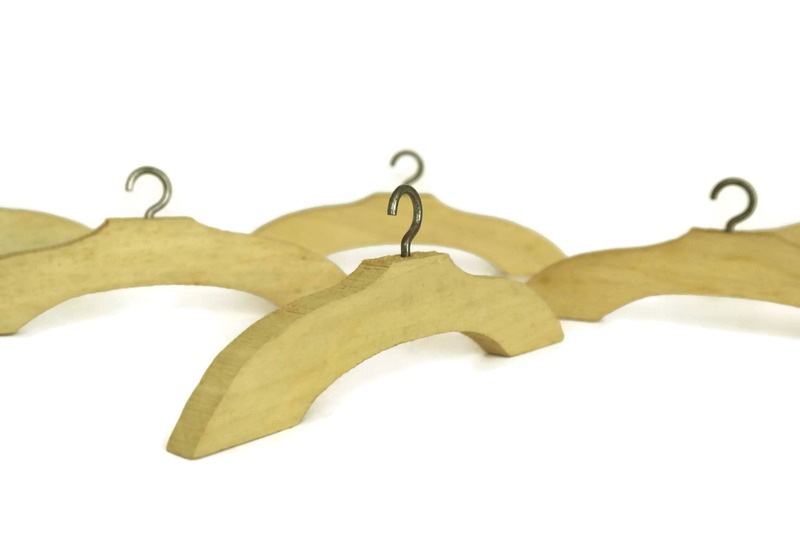 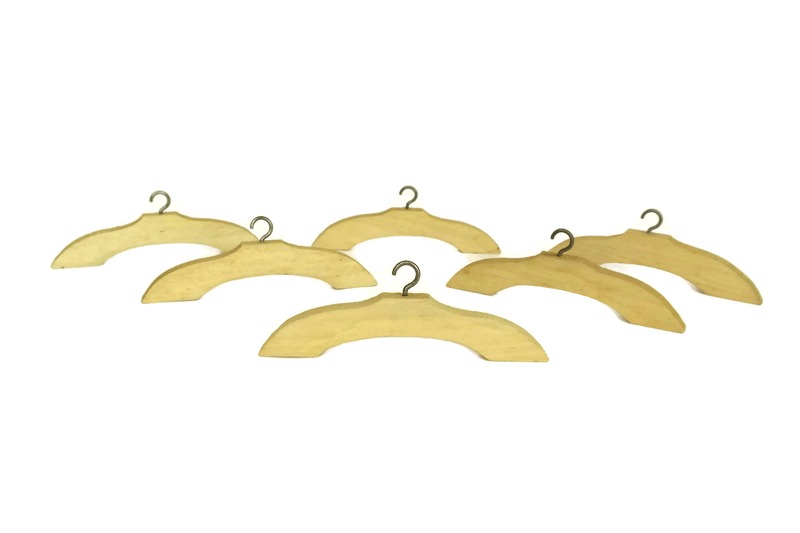 A charming set of 6 vintage dolls wooden clothes hangers made in France. 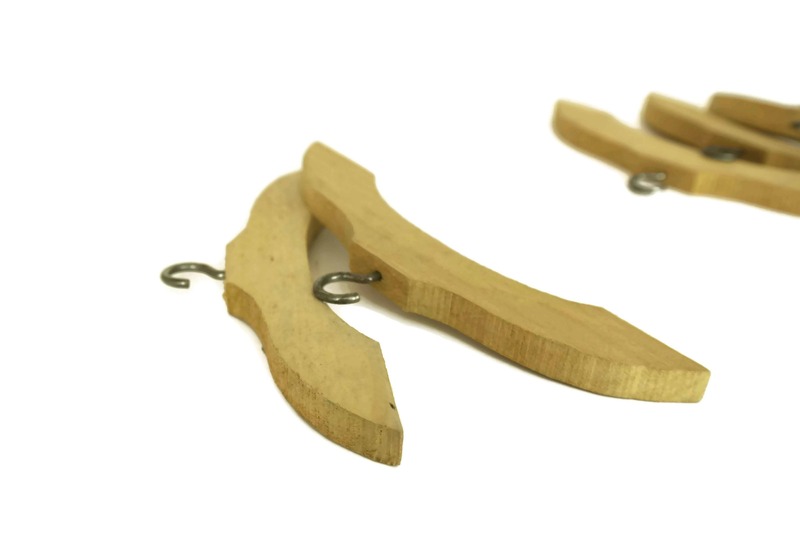 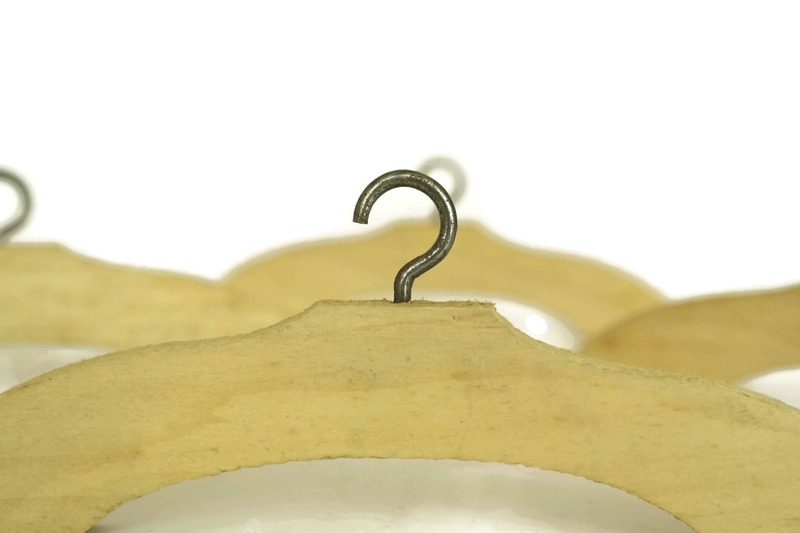 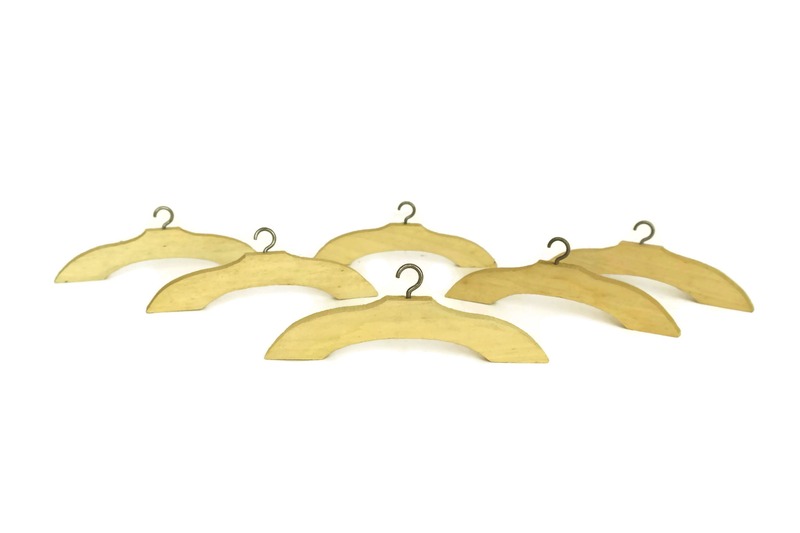 They have been crafted from wood and feature small metal hanging hooks. 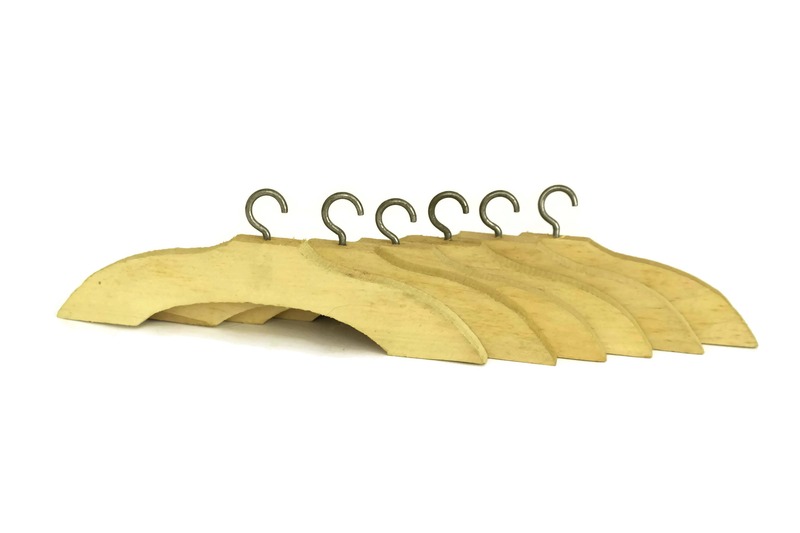 The toy closet hangers will make a nice addition to your doll house. 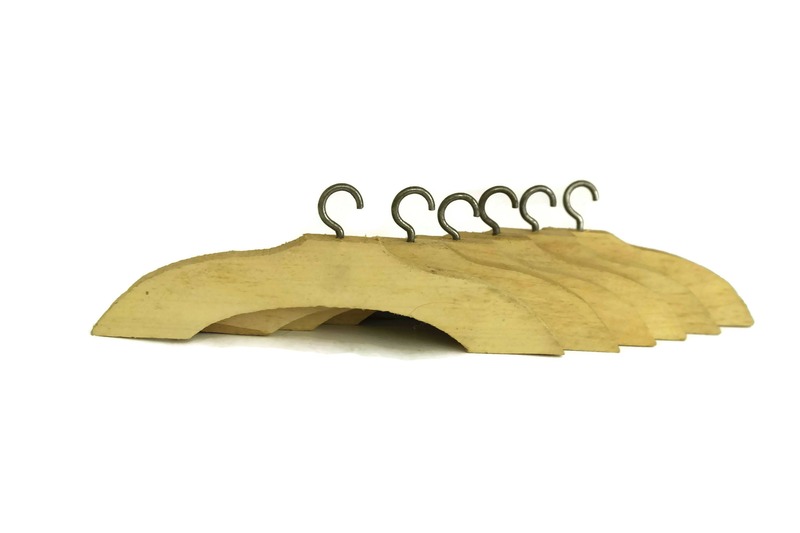 (18 cm x 5 cm). 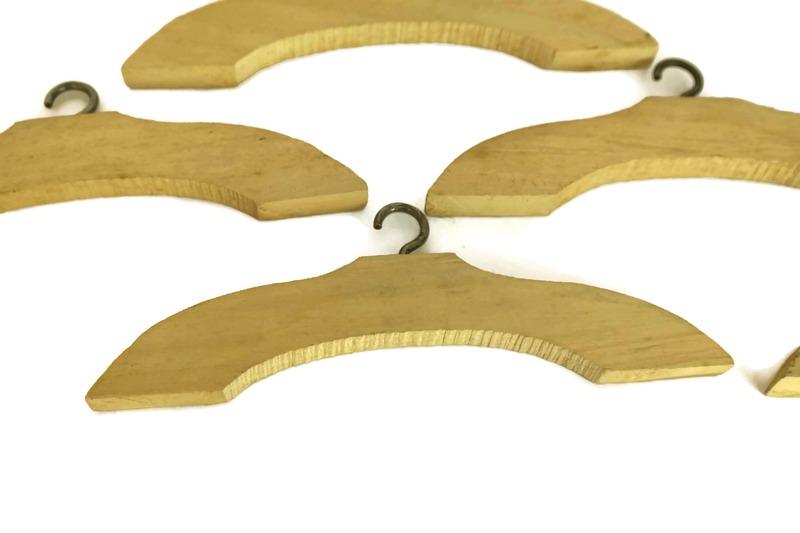 The wooden doll closet hangers are in very good vintage condition with light signs of wear.